BlizzCon X will be held on November 4th and 5th. Ruin Gaming will be present for live coverage of the event once again! 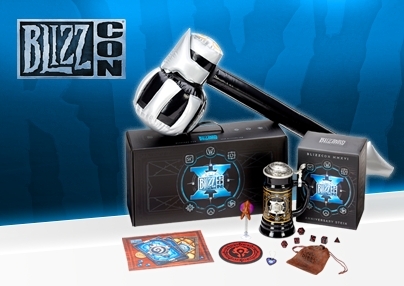 The BlizzCon X Virtual Ticket and BlizzCon loot bundle are now available for purchase. Virtual ticket provides access to high definition streams of both days of the event. 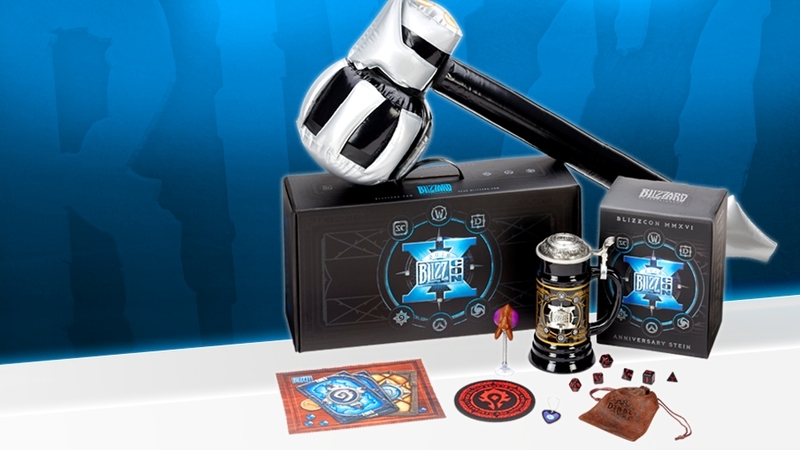 The BlizzCon loot items will also be available for purchase through the Blizzard store, links below. The BlizzCon Virtual Ticket is your personal online and mobile portal to this year’s show, taking place Friday, November 4 and Saturday, November 5—and it’s available to order now for $39.99 USD.